In 2016, those of us who are big fans of the black metal coming out of the Pacific Northwest were treated to some very unfortunate news. That year, the legendary band Agalloch imploded and ceased to be a band. In its wake, vocalist and lead guitarist, John Haughm set off on his own and created the more traditional black metal based Pillorian. 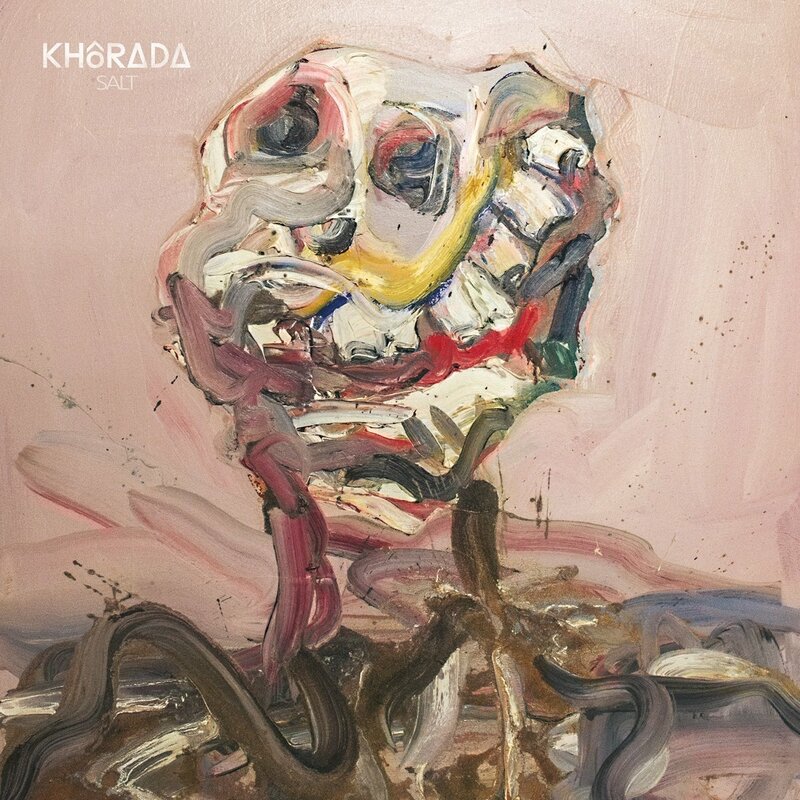 The remainder of the band, guitarist Don Anderson, bassist Jason William Walton, and drummer Aesop Dekker decided to join forces with Giant Squid’s vocalist, Aaron John Gregory to form a new group called Khorada. I always hate seeing bands that I really love split up, but one saving grace is if the members end up finding other creative outlets that end up being quality bands. Whereas Haughm’s Pillorian stayed fairly close to the sound that Agalloch had (albeit in a much more traditional and harsher form), the dudes in Khorada have gone in a completely different direction than what was Agalloch. I have to say that on my first pass with this record I really didn’t know how I felt about it. It’s different. It’s not really even metal in the traditional sense. It’s got elements of prog, post-metal, a dash of death metal and even some emo/goth pop influences. This last element is very prevalent in the vocals of Gregory. He’s got a very strange delivery and in some respects, he really reminds me of some of the funeral doom bands such as My Dying Bride. The one element that reminds me of the Agalloch influence is the focus of the project on nature and environmentalism. It’s a clarion call for all of the destructive things we are seeing in the world today that are a direct result of climate change. Even after listening to this album a couple of times now, I’m honestly not really sure where I stand on it. My opinion of it definitely grew after my second listen. There’s a lot of really good instrumentation on here and I really like that they are trying to create something completely unique and distinct from Agalloch. I’m just not sure how much I actually like it yet. I don’t mean this to be back-handed in any way because I kind of think that this is one of those albums that really grows in appreciation after each listen. I can honestly say that I think my rating of this album will be higher by the end of the year than it is right now.